This March, a new transportation program was launched in the Los Angeles suburb of Monrovia as a partnership between the city and the ride-hailing service Lyft. Because the city subsidizes the program — the first of its kind in the U.S. — riders can take any trip that falls within or just outside city limits for a fare of only 50 cents. Why it matters: Although there have been a number of free test programs, no company has yet rolled out a paid ride-sharing service with autonomous vehicles. But when they do, using a shared AV fleet for short trips, especially "first and final mile" connections, could cost less than half as much per file as owning a private vehicle — enabling prices close to those of the GoMonrovia program. The Monrovia program saw 53,000 rides within the first 10 weeks. 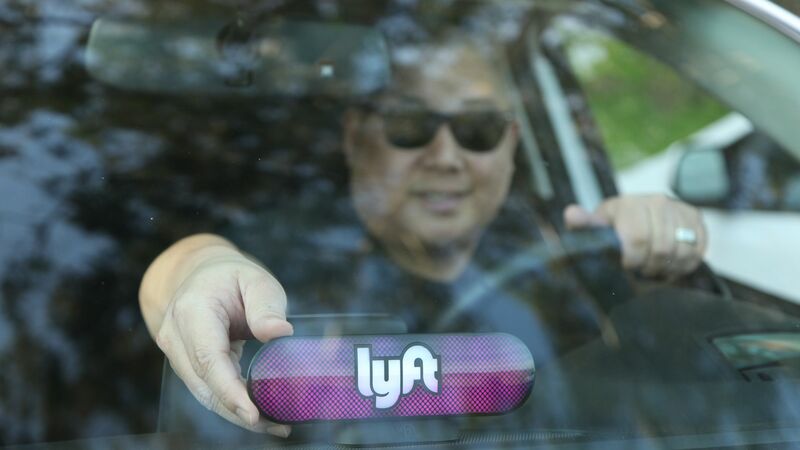 This appears to have greatly exceeded the city’s expectations, although Lyft has not disclosed the volume of its local rides before the program’s launch. Regardless, this high ridership demonstrates the demand an AV fleet could meet, at comparable cost. Yes, but: GoMonrovia’s 50-cent price likely falls below the cost of a longer one-way shared AV trip, such as a full daily commute, so the popularity of the program should be viewed for its applicability to first and final mile solutions. What to watch: Over the next 6-12 months, look for similar tests in different types of communities, such as highly dense urban cores and semi-rural environments. Other public transit agencies may replicate this subsidy model, but they will have to be careful with their pricing to ensure they can meet rider demand. As programs like this continue to evolve, their operational and financial models will help set the foundation for future shared AV fleets. David DeRosa is a mobility planning manager at AECOM.